Just sitting here waiting for an white DC Solar logo! I'm patient person. Just look up DC Solar logo on Google. There should be a grey or white one, that I saw. If there's a blue one, that can easily be edited in Photoshop or Gimp and made into a white logo. 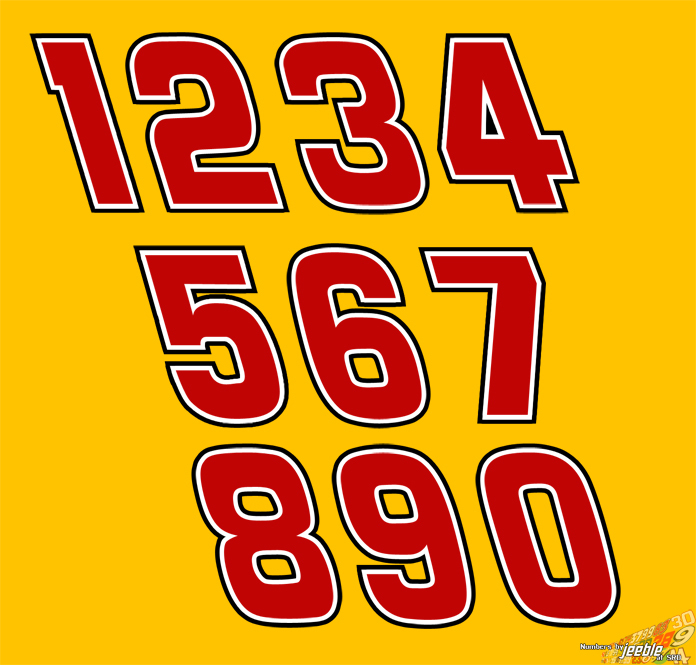 Does Anyone know where I can find Richard Childress Racing numberset? Cant find one anywhere.